Check out new Soča Valley promo video! GorA RockA is a traditional rock festival and the main event on the Šentviška planota, which, in addition to good music, is marked by charity notes. 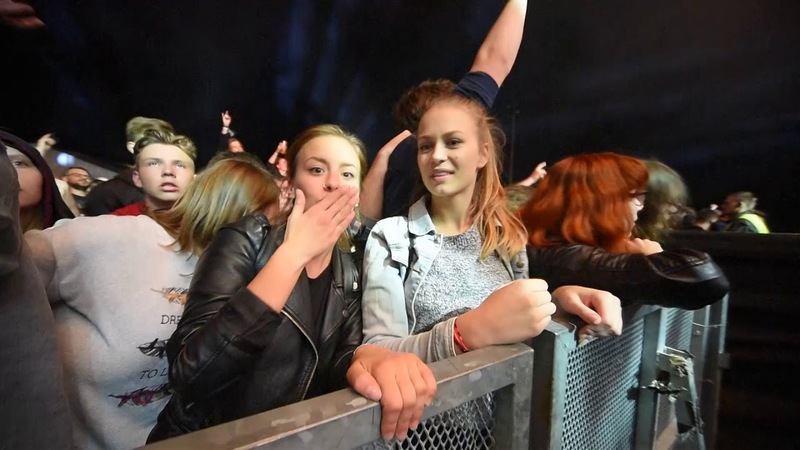 GorA RockA was created on the idea, to create a charity rock festival with affordable prices for visitors and with the desire to create something new and successful with the joint efforts and volunteer work. The profit of the festival is intended for the local community and individuals.